Meter Maintenance and Installation Services | Morrison Data Services - Leading metering services provider to the UK energy market. 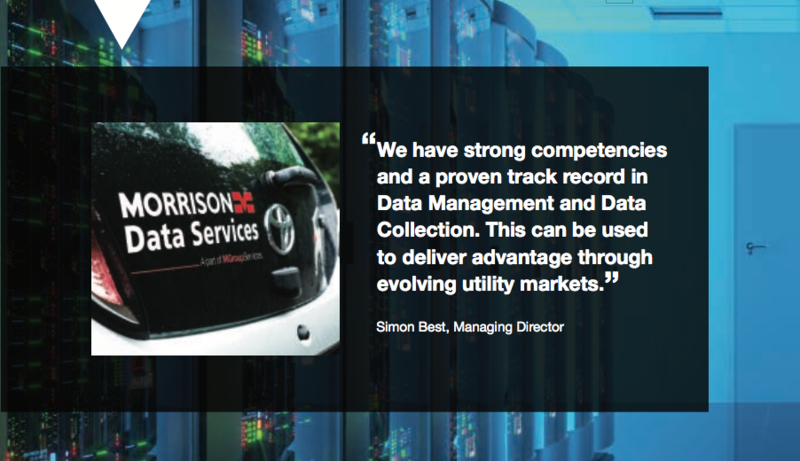 Utilising our national multi-tiered workforce, Morrison Data Services has the capacity to provide a range of Meter Maintenance Services and I&C Electric Meter installations. Additionally we also provide Smart Metering installation services alongside our sister group company in one third of the country. Our experience in Smart Metering deployment since 2014 gives us real insight into industry challenges. This is supported by our ISO 9001:2008 Quality Management Standard accreditation.